Jason Kenney's fight is over. Let the fight begin. 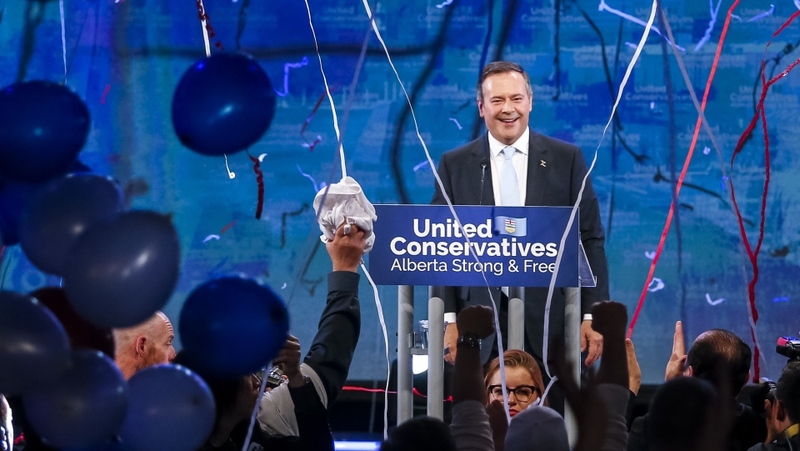 The 50-year-old United Conservative Party leader, known for saying he can't help but march to the sound of rhetorical gunfire, soundly defeated Rachel Notley's NDP with a majority in Tuesday's Alberta election. The former federal cabinet minister now takes his fight to Ottawa as Alberta's 18th premier. He has promised to challenge the federal government on everything from the carbon tax to proposed energy regulations and equalization payments. 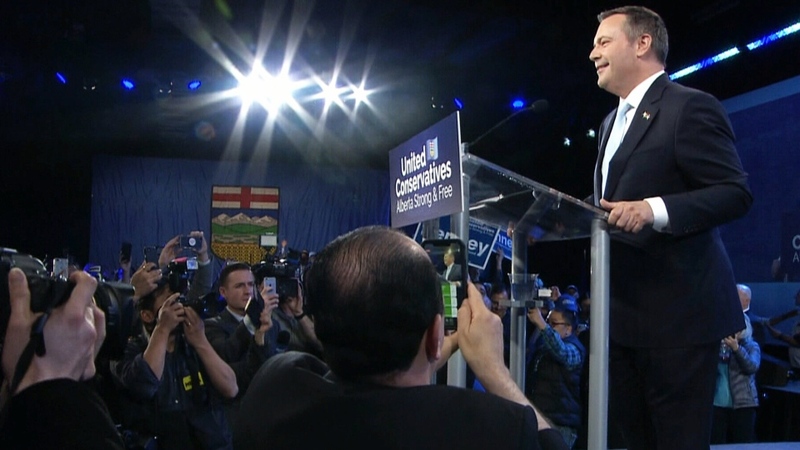 It's a new to-do list for Kenney after checking off the final box on a plan he announced three years ago to unite Alberta's warring right-of-centre Progressive Conservatives and Wildrose Party and take them to the summit. "I had zero inkling to do it," Kenney said in a pre-campaign interview. "But as I got further into the spring and then summer of 2016, I just realized that somebody with the relevant profile, network and experience had to step forward with a plan." John Diefenbaker, well over a decade removed from being prime minister, came up to young Kenney, asked him his name, and struck up a conversation: Do you know the mythical story of Jason and the Argonauts? What's your favourite subject at school? What are your future plans? "That 10-minute conversation made an indelible impression on me," remembered Kenney. "That a former prime minister would spend 10 minutes talking to a 10-year-old boy was remarkable to me. I never forgot the kindness that he showed. And that maybe gave me sort of my initial interest in politics and public service." He has lived much in the public eye as he has fought for conservative principles and the concept of ordered liberty, first as an anti-tax crusader and later as a key lieutenant in former prime minister Stephen Harper's cabinet in portfolios that included immigration, employment and defence. He is not married and happily recounts a life committed to public service. A day's politicking is followed by late-night reading from a stack of philosophy books at the bedside. He is partial to Aristotle and Edmund Burke. Some credit him with moving Harper's government into majority territory by reaching out to ethnic newcomers, breaking the shibboleth that they vote Liberal, so much so he gained the nickname "minister for curry in a hurry." Critics say he can't be trusted. They note he has promised, as premier, to roll back some protections for students in gay-straight alliances in schools. 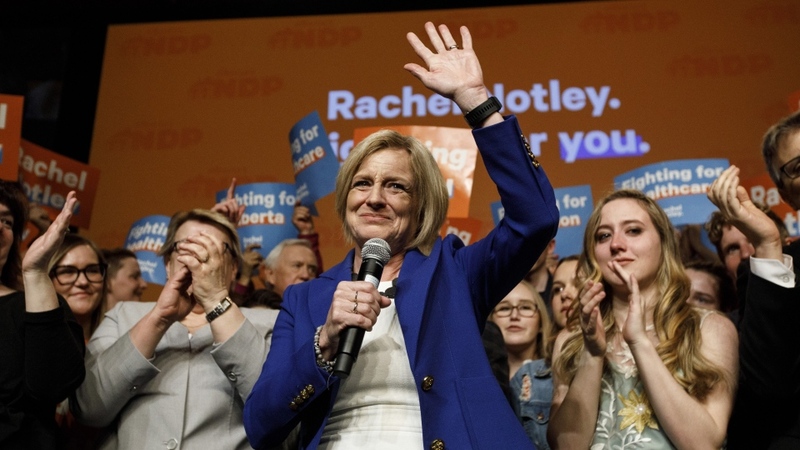 In a province where the unemployment rate is above seven per cent in Edmonton and Calgary, he campaigned against Notley on "jobs, jobs, jobs," tapping into latent discontent over the federal government's failure to get the Trans Mountain pipeline expansion project underway. 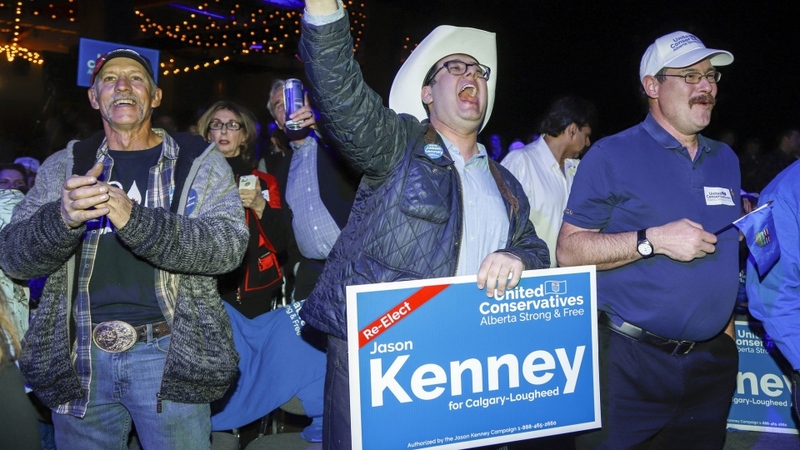 Last month, campaign documents and emails revealed that his UCP leadership team worked in lockstep with another candidate to have him attack Kenney's chief rival while Kenney stayed above the fray. "It is in the vital economic interests of Alberta that the Trudeau government be replaced this October," he said earlier this week.